Convert Word to JPG using ImagePrinter Pro, Help & Manual - ImagePrinter Pro. Choose File > Print… and in the print dialog select the ImagePrinter Pro as your printing device. Click Print in the print dialog to start the print process. 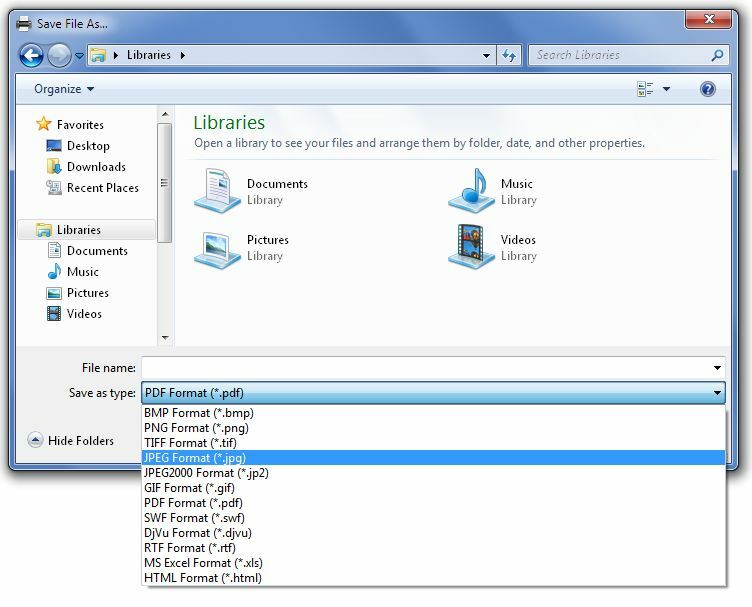 In the next window ImagePrinter Pro will propose you to choose a directory for file saving and the format you require. By default, print-ready files are given the same names as the initial document. You can change this setting on the System tab.